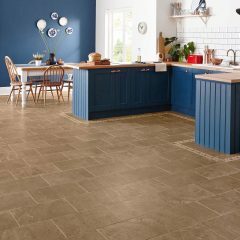 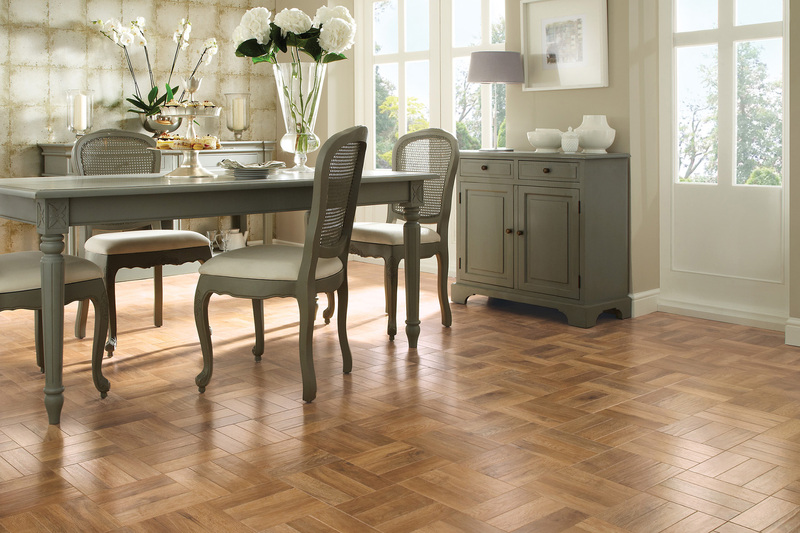 Ultimate Flooring Solutions have been working with Karndean for over 25 years. 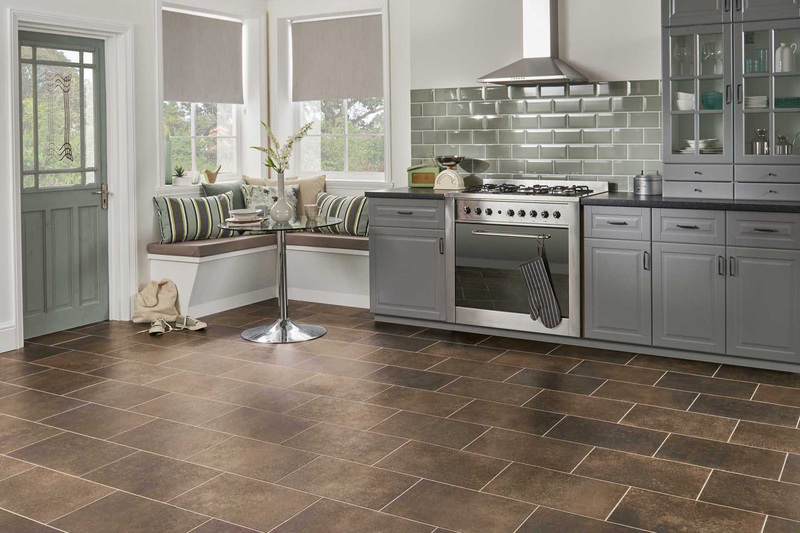 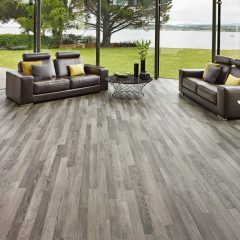 Our partnership has grown and flourished with the rise in popularity of the versatile LVT (luxury vinyl tile) market. 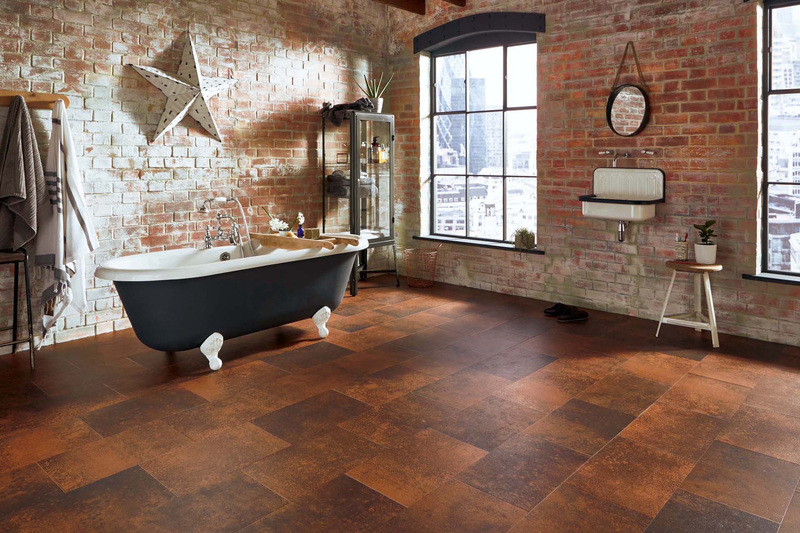 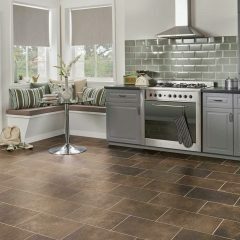 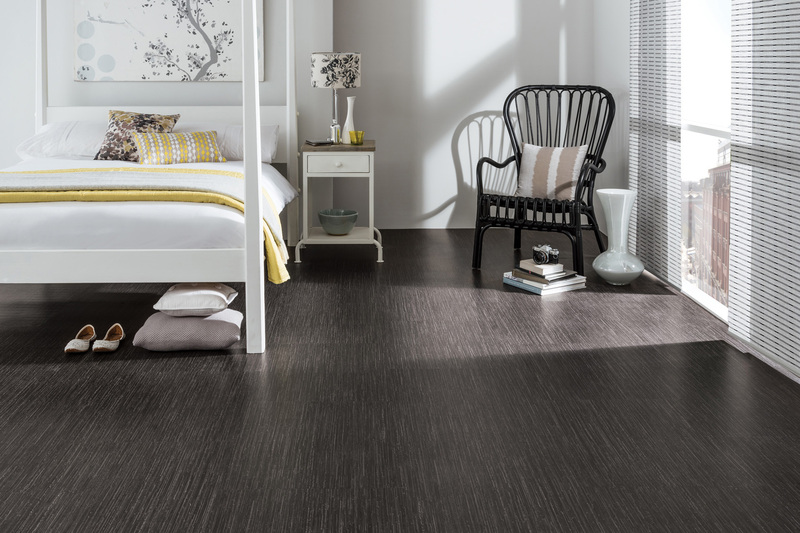 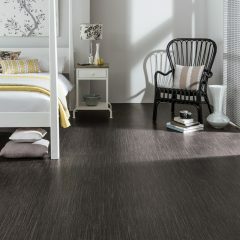 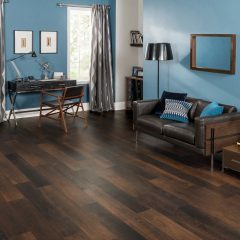 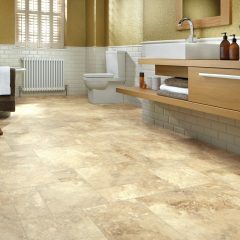 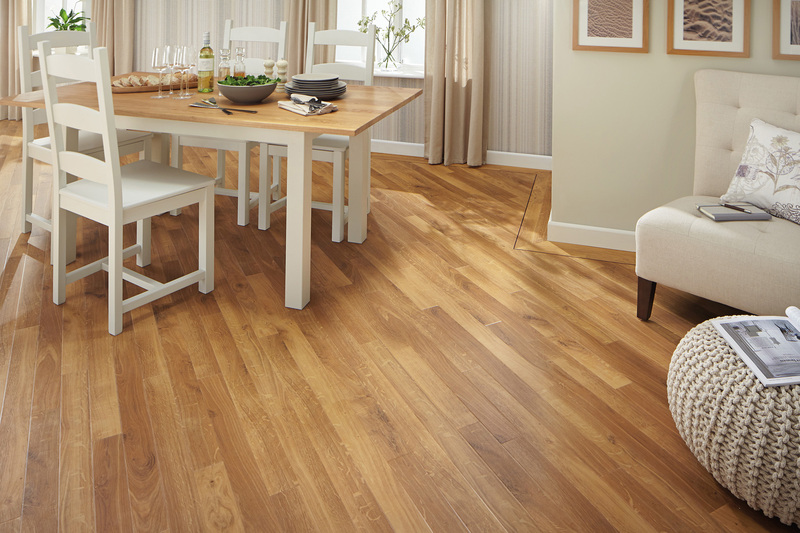 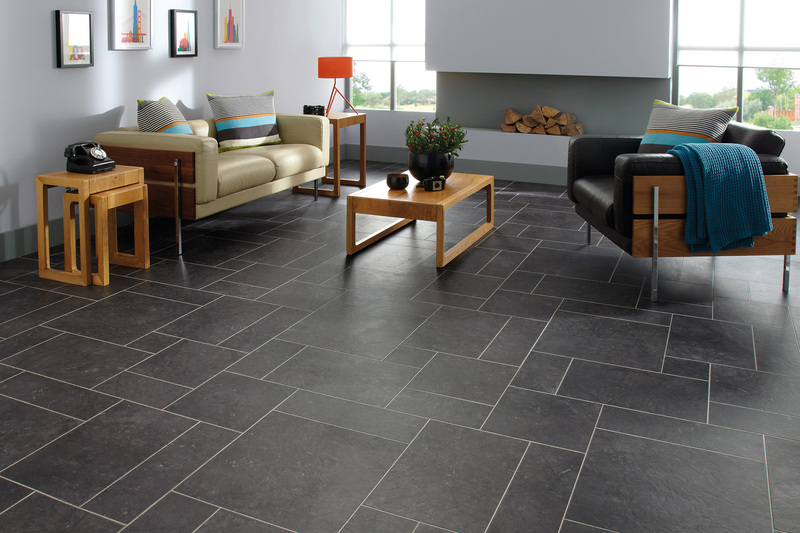 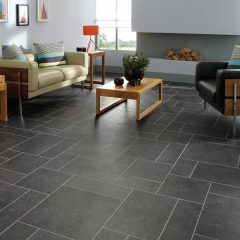 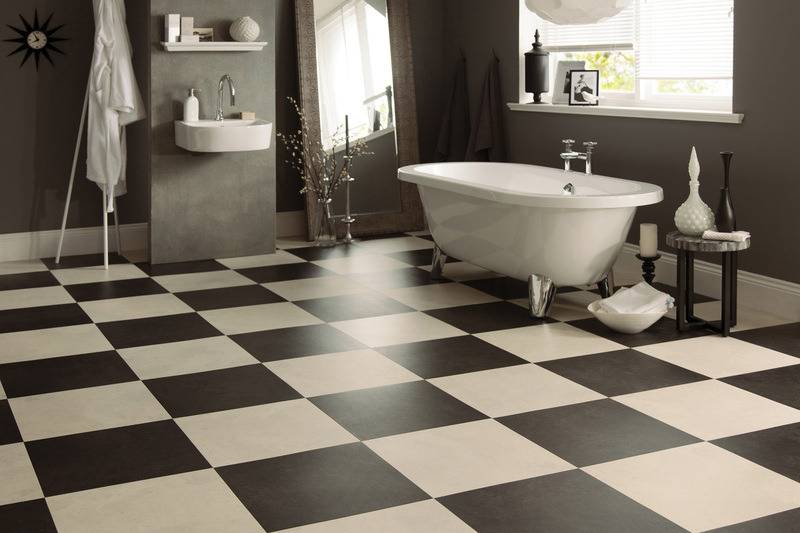 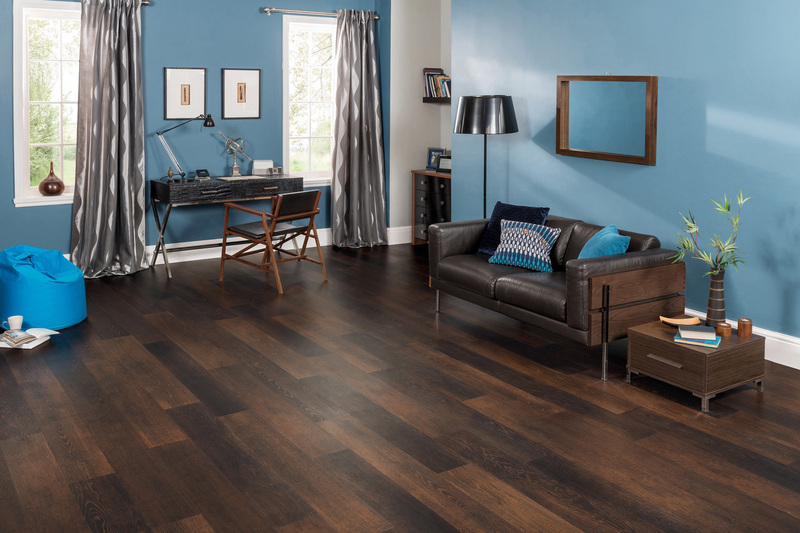 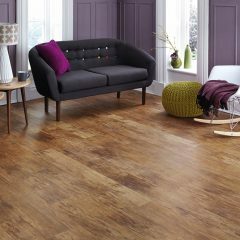 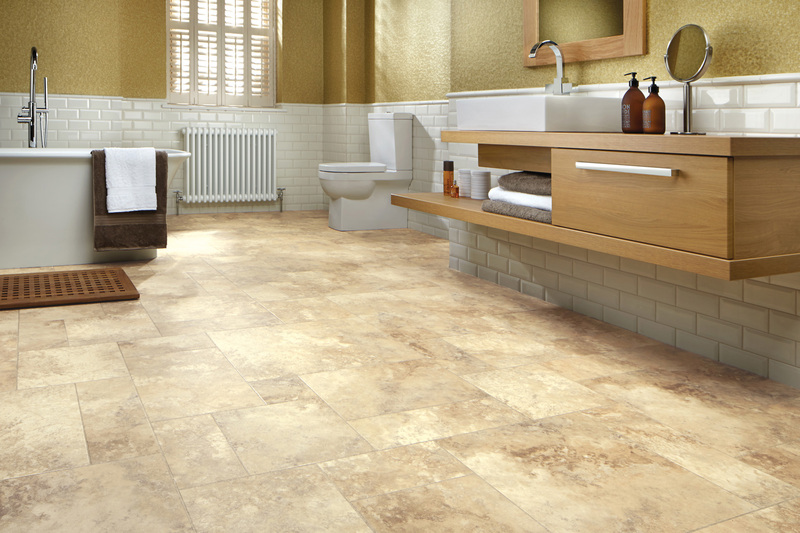 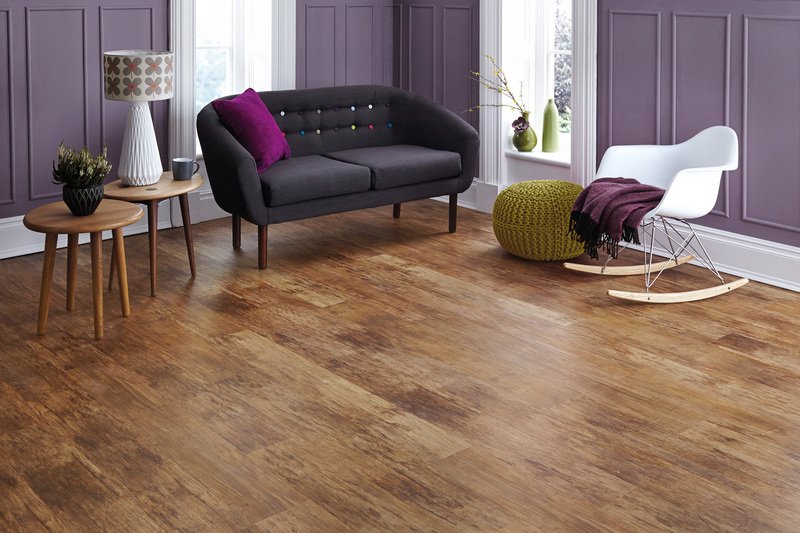 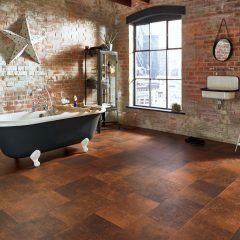 LVT is warm under foot, wet cleanable and it is fitted perfectly with no expansion gaps required. 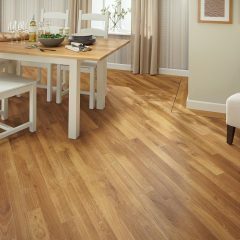 Due to its design and fitting, It is a simple job to replace a single plank or tile in the middle of the floor, should you manage to damage this resilient hard-wearing flooring. 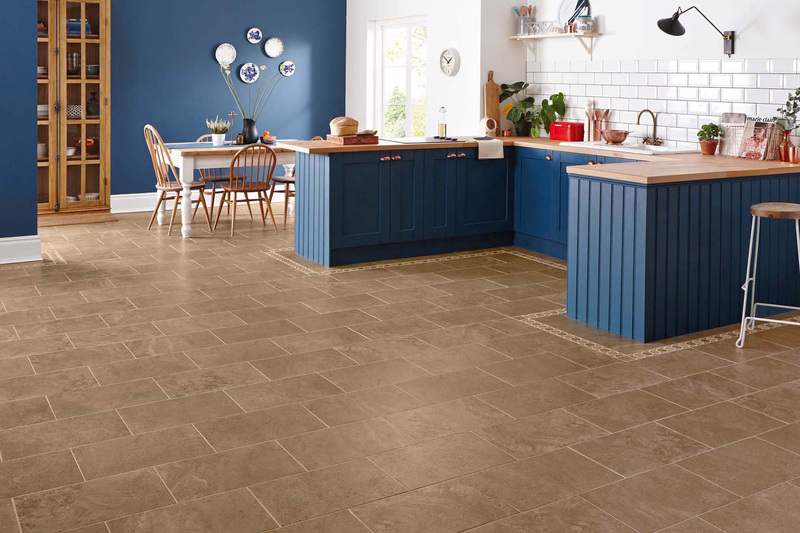 We have grown with Karndean over the years, developing a direct relationship with them and with the Karndean installation training and development department. 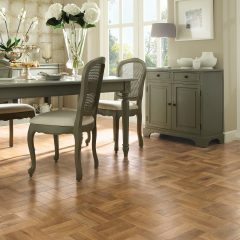 As local experts for Suffolk and Essex, we offer free site assessments, quotations and advice on Karndean and all LVT flooring installations. 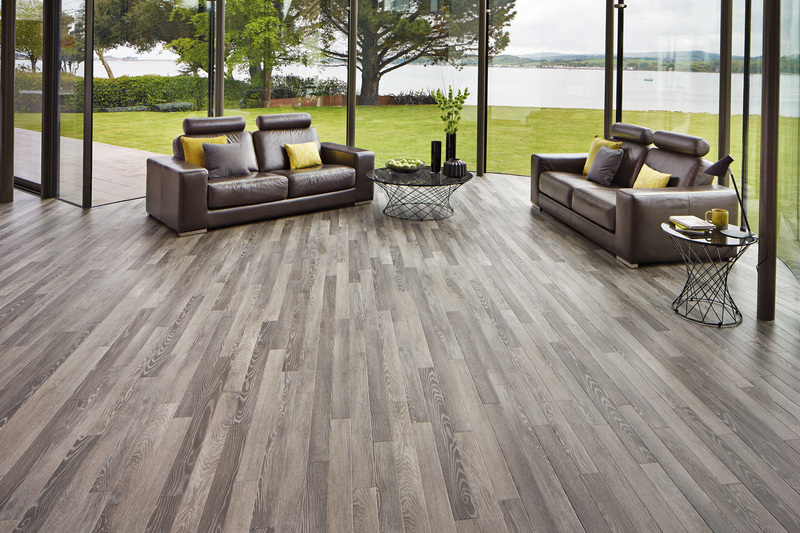 You will not find any company with greater knowledge, fitting expertise and floor preparation ability within the UK.